Gosh that tumbleweed is clogging up the blog! I logged into github today and saw this highly active project in my feed called The Yearning. 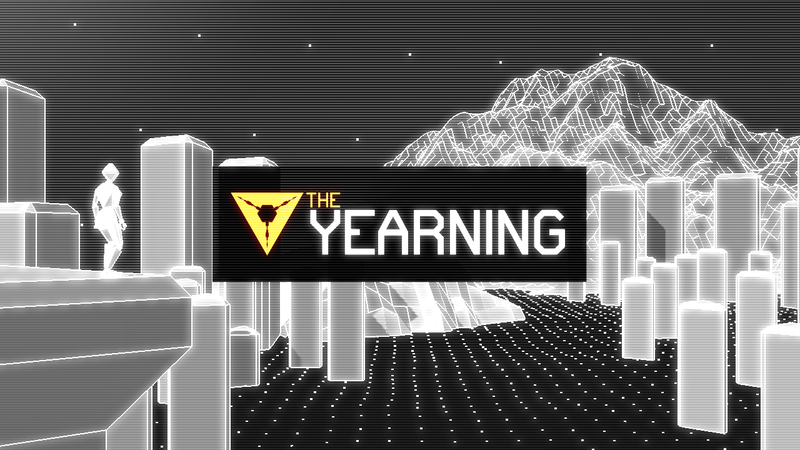 A hybrid singleplayer / multiplayer game about spider drones and the meaning of life. If that doesn't mean too much to you (it didn't to me!) then fortunately you can check out this gif of some gameplay. Lots of other projects continue on strongly. Then there's others that need a bit of TLC. Somebody is having a bit of a go with reviving Open City, which could hopefully lead to making it a bigger project with more contributors later down the line. Then there's somebody reviving Lips of Suna. That's the great thing about open source - there's always a chance somebody is interested enough to take on the mantle should the original developer move on to other things.